Enjoy unparalleled entertainment and spectacular mountain views, just minutes from downtown Scottsdale, AZ. Play in style at the casino or catch an adrenaline rush while racing an electric kart at Octane Raceway. Tee off at one of our two golf clubs or at Topgolf, the newest golf entertainment experience in town! Relax at the pool or walking among butterflies at Butterfly Wonderland. Reconnect with friends while enjoying a spring training game or dining at one of our many area restaurants. Experience the heritage of hospitality of the Salt River Pima-Maricopa Indian Community at Talking Stick and be a part of what everyone is talking about! 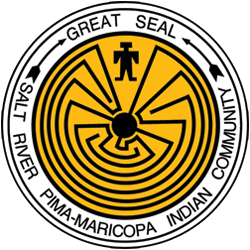 Established by Executive Order on June 14, 1879, the Salt River Pima-Maricopa Indian Community (SRPMIC/Community) is a sovereign tribe, operates as a full-service government and oversees departments, programs, projects and facilities. 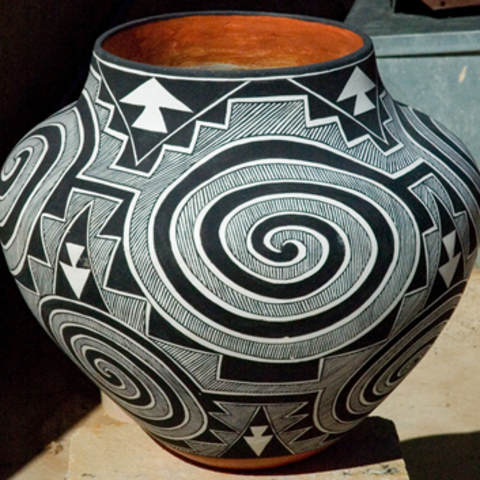 With two distinct backgrounds and cultures, the Community is comprised of two Native American tribes: the Pima, "Akimel O'Odham" (River People) and the Maricopa, "Xalychidom Piipaash" (People who live toward the water).Today, over 10,000 individuals are enrolled tribal members. Comprised of the President, Vice President and seven elected Council members, the Community Council governs the Community. President Delbert Ray Sr and Vice President Mr. Martin Harvier were both inaugurated in December, 2014 and will each serve a four (4) year term. The Community is located in Maricopa County and is bordered by Scottsdale, Tempe, Mesa and Fountain Hills. The Community encompasses 52,600 acres, with 19,000 held as a natural preserve. Approximately 12,000 acres of the Community are under cultivation with a variety of crops including cotton, melons, potatoes, onions, broccoli and carrots. Commercial development is reserved along the Community's western boundary and includes our entertainment destination area: Talking Stick (www.TalkingStickArizona.com). The Community proudly owns and operates several successful enterprises including Talking Stick Golf Club, Talking Stick Resort, Salt River Fields at Talking Stick, Salt River Devco, Casino Arizona, Salt River Sand and Rock, Phoenix Cement, Saddleback Communications, Salt River Financial Services, and Salt River Landfill. 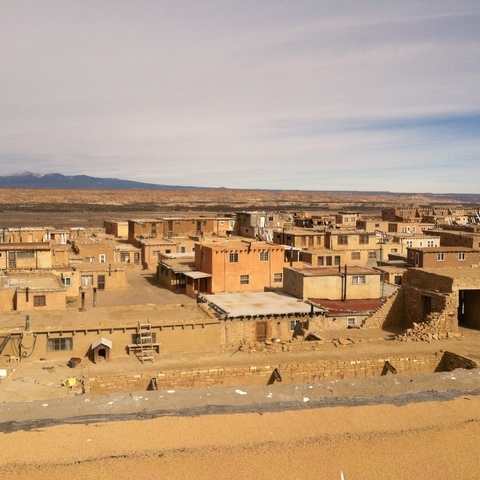 The majestic Red Mountain can be seen throughout the Community and is located on the eastern boundary. The sight of the mountain symbolizes the home of the Pima and Maricopa people. Talking Stick is located on the Salt River Pima-Maricopa Indian Community in Scottsdale, AZ, just 15 minutes northeast of Sky Harbor International Airport. We offer complimentary seasonal trolley service from downtown Scottsdale (Oct-Apr).